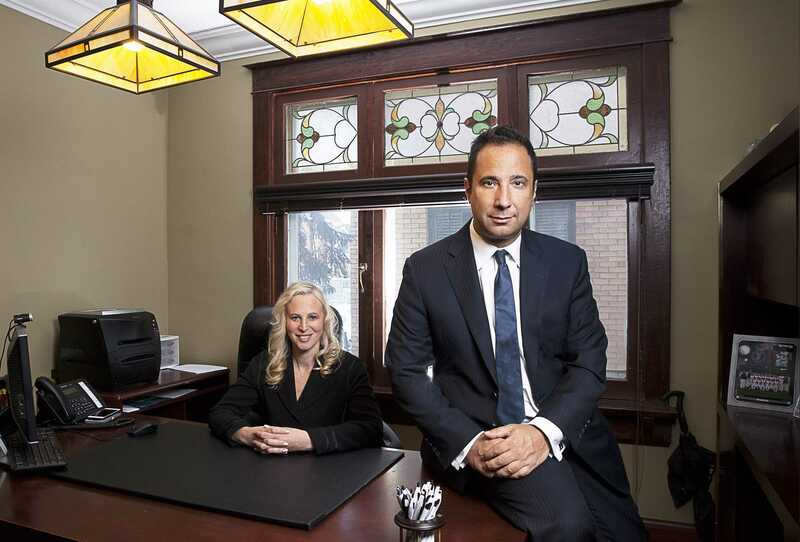 The Kevin Flaherty Home Selling System Team Recommends Rutman & Rutman Real Estate Lawyers! 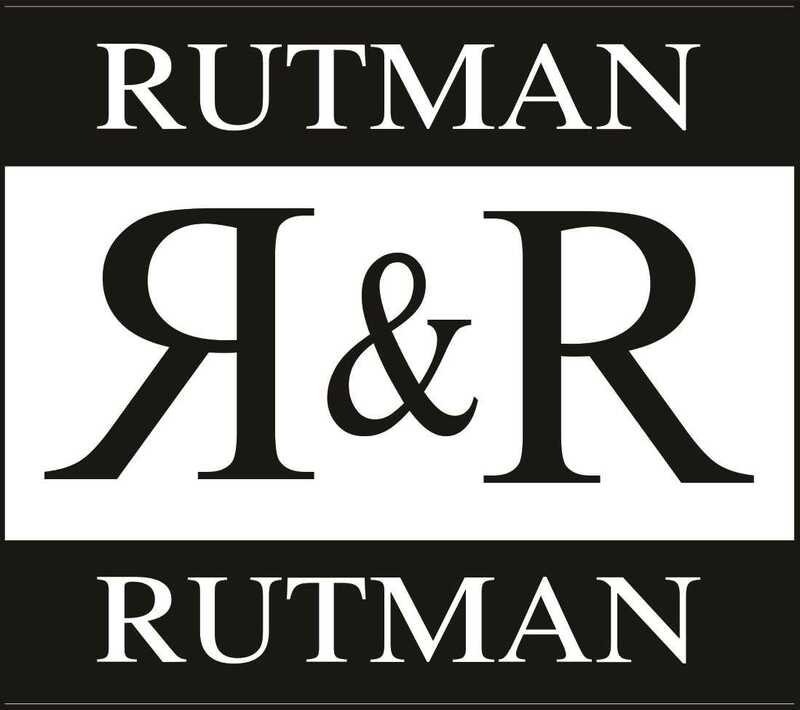 The Rutman & Rutman Real Estate department acts for a broadly-based clientele, including major chartered and foreign banks, life insurance companies, and other institutional lenders in the secured lending and real estate industries. The lawyers in this group have substantial experience acting for vendors and purchasers, and facilitating both standard residential and commercial real estate transactions. The Rutman & Rutman lawyers regularly present lectures on real estate and real estate fraud related topics to lending institutions and Realtors® alike.